At Rapport International, we have the translation and interpretation services you need to communicate with clients effectively. You need an interpretation and translation service provider who understands the legal systems in the U.S. and around the world. One word translated or interpreted incorrectly can put you in a difficult situation. Rapport International linguists know the nuances and differences in laws and culture. They understand a translation or interpretation can either capture or confuse the meaning of your legal documents or discussions. We work with law firms, courts, investigators, and government agencies across a variety of subjects such as patent law, international business, contracts, depositions and litigation. We make sure your communications are accurate and say what you mean. You need expert multilingual services from translators and interpreters skilled in legal jargon. 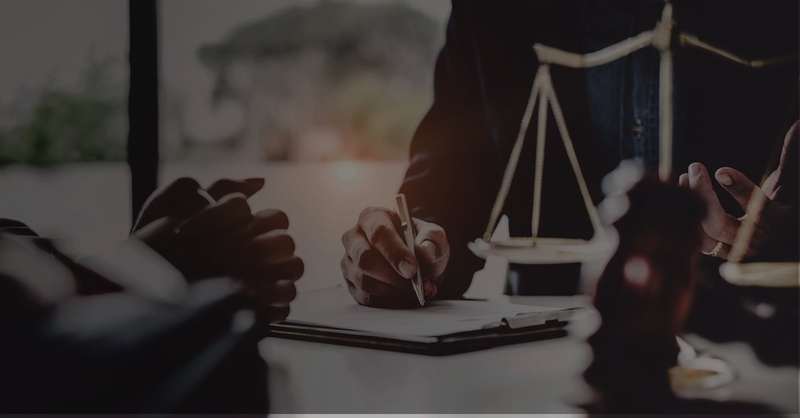 At Rapport International, we recognize the critical need for meticulous translations and interpretations in the legal services industry, and are committed to providing 100% guaranteed satisfaction of services rendered, everytime. Want to dive into specific multilingual legal services? Legal documents are complicated. You need translators versed in the legal system with knowledge of your specific topic. Our experienced translators pay special attention to the voice and technicality of your materials and produce quality translations that meet the requirements of your specific situation. Learn more about translation services. A lot can go wrong when working with non-English speaking clients, clear communications are crucial. You need to trust that the interpreter you use can communicate in the language, and has knowledge in legal proceedings. Our interpreters have the experience you need to get the whole story, and bridge the cultural gap between you and your clients. Learn more about interpretation services. Legal terminology is precise and needs to be accurate. Confidentiality of information is paramount. At Rapport International, we understand the importance of correct terminology and confidentiality. We specialize in disclaimer translation, disclosure translation, deposition interpretation and translation, and court interpretation. Our linguists understand legal terminology and make sure your documents and verbal communications are correct – the first time and every time. Patent translation takes special considerations. Often, the material is new and may not have translatable words. Doing it the wrong way can limit patent protection and cause long term issues for clients. As professional translators, we guide you through the options and present best alternatives. With you involved in the decision, you can trust that it will be done right. You need your services on-time, and that sometimes means fast turn-around times or last minute appointments. We work with you to complete each project or appointment on budget and within your time frame. We understand the importance of your project/appointment and will make sure it is timely and correct the first time around. "I definitely recommend Rapport International! Their translations are high quality and on-time. They are professional, accessible and dependable – every time we call." We've got your back. You're important to us and we'll make sure every quote is timely and correct the first time around.